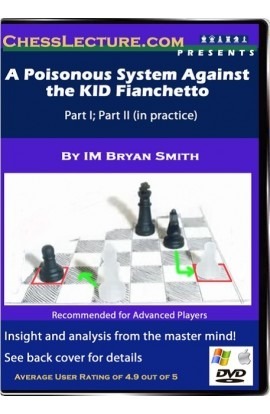 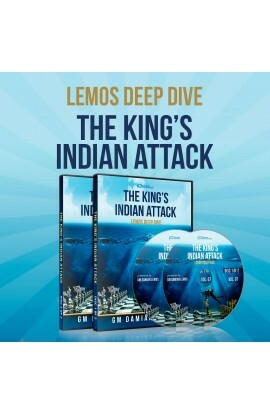 Lemos Deep Dive - #7 - The King's Indian Attack - GM Damian Lemos - Over 8 Hours of Content! 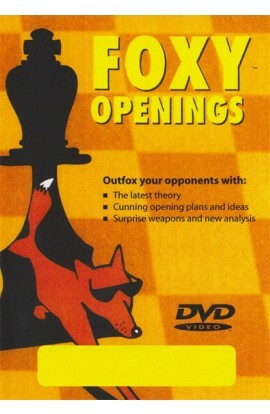 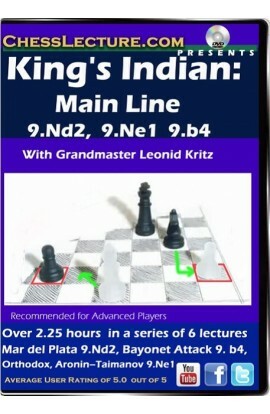 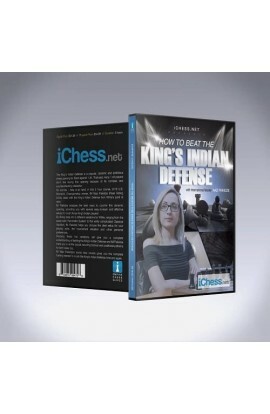 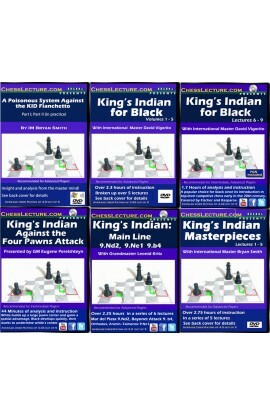 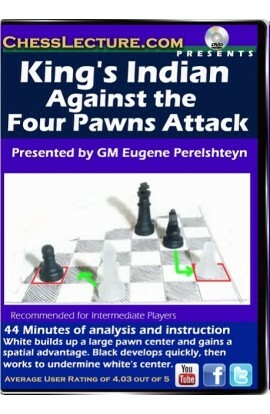 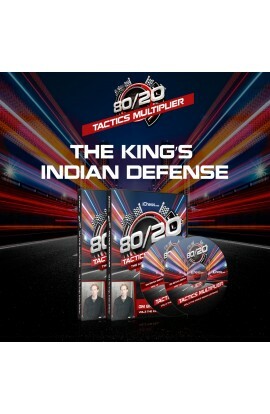 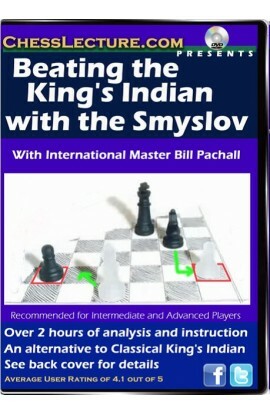 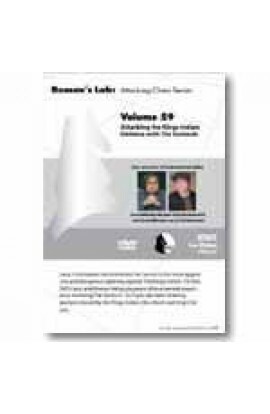 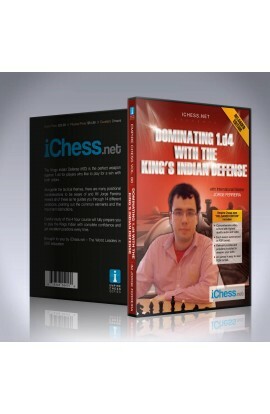 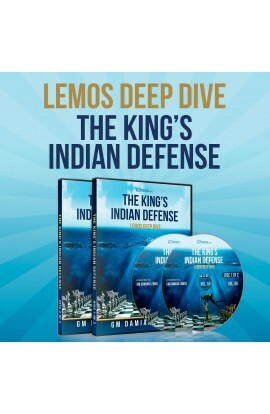 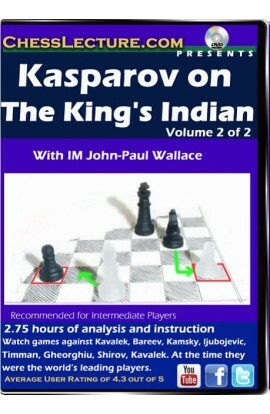 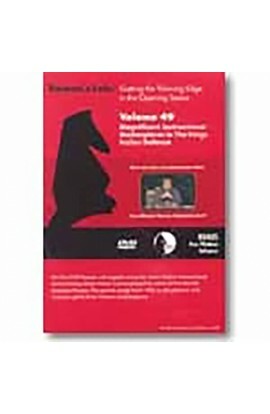 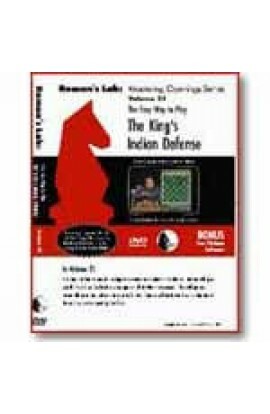 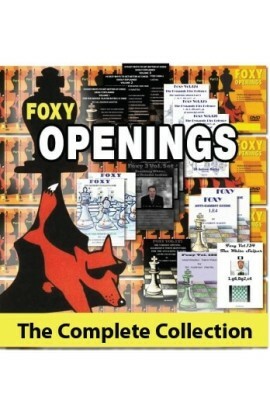 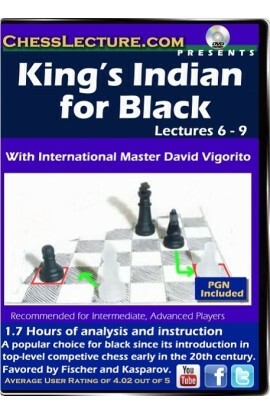 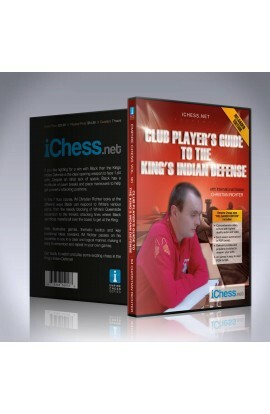 E-DVD - Lemos Deep Dive - #6 - The King's Indian Defense - 2 DVDs Over 9 Hours of Content! 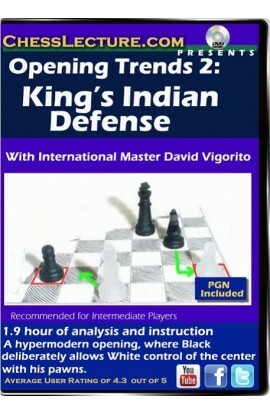 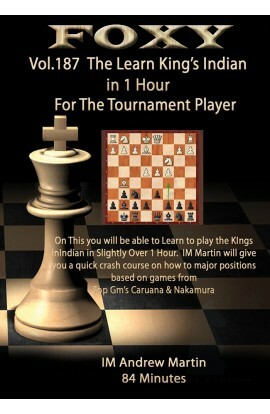 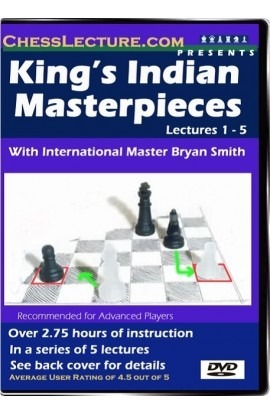 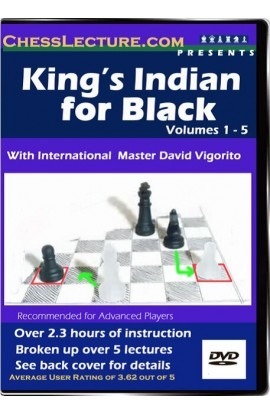 Lemos Deep Dive - #6 - The King's Indian Defense - GM Damian Lemos - Over 9 Hours of Content!